Dr. Nan Hao and his research team at UC San Diego are exploring how to prevent cells from aging by trying to maintain a cell’s ability to control chromatin silencing as the cell ages. The team’s goal is to make a cell control its ability to turn on and off chromatin silencing, a process by which when turned on, DNA is protected from damage by temporarily becoming nonfunctional through the cover of a compact chromatin structure. A DNA region is protected from external damage by being “silenced” and covered for a certain period of time, Hao described to the UCSD Guardian. However, as the cell ages, the ability to turn on chromatin silencing is lost, which causes the cell to constantly be exposed to damage and later leads to its death. 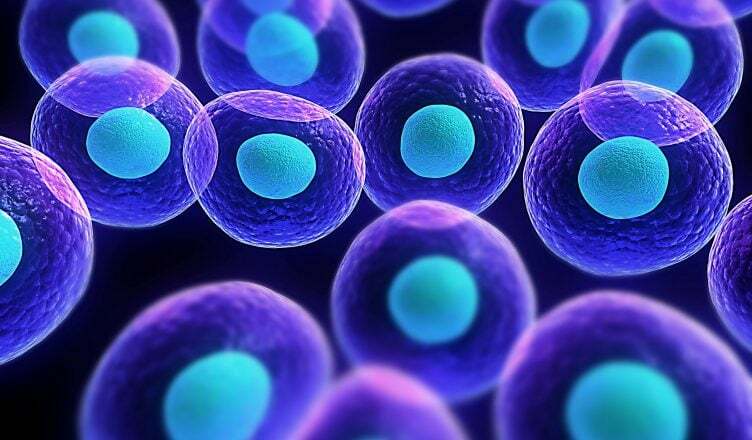 The research team is focusing on understanding the basic biology of cell aging. There are two states of chromatin silencing, the open state and the closed state. Chromatin silencing can be good and bad; the challenge with this research is to find out how to regulate the process of chromatin silencing. The goal of the research is to periodically and artificially regulate chromatin silencing in older cells so that a cell’s lifespan can be extended. For example, if there is a drug that can be administered periodically to cause the switch, then the right balance between the two states can be achieved. The team has already published one collaborative research paper on cell aging and chromatin silencing. The next step is to look at other processes for cell aging. The results from this research can help scientists prolong human longevity, Hao pointed out. There are several lab positions that students can apply for to get the opportunity to do research.